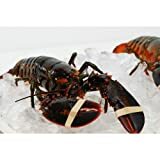 Save on Lobster & Shellfish at Smokey Robinson Foods. 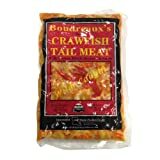 Top brands include Newport, Lobster Gram, Boudreaux's, Gourmet555, & Giovannis Fish Market. Hurry! Limited time offers. Offers valid only while supplies last. View more products in Seafood.